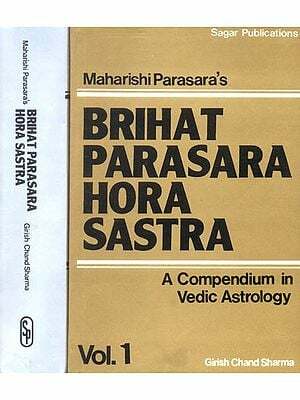 I am releasing my ninth publication with your generous and wholehearted cooperation. 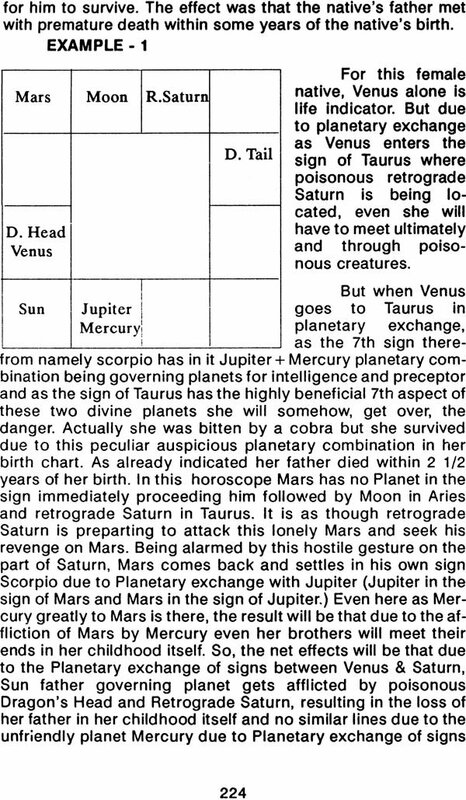 Ever since I was very young I used to study many Astrological Books and give predictions based on the predictive parts thereof. But I was not many a time correct in my forecast and when confronted and told about my failures, I somehow used to justify my predictions by resorting to fallacious logic. 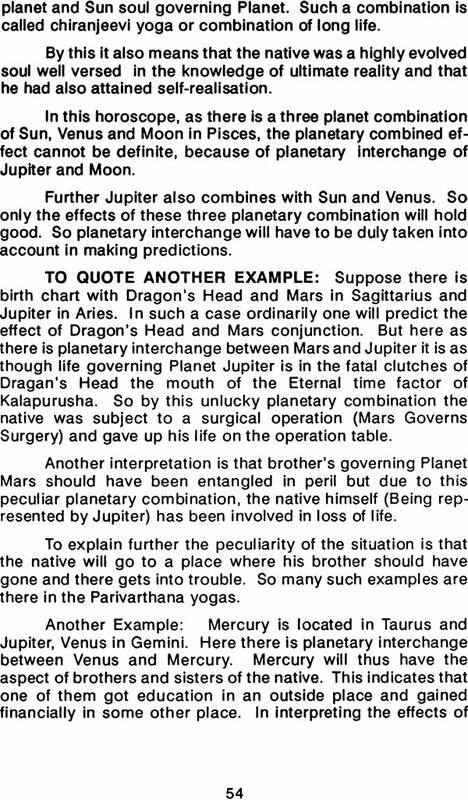 [Because of their of having consulted me the consultants used to part with their money reluctantly cursing their own “Karma” for my failures]. 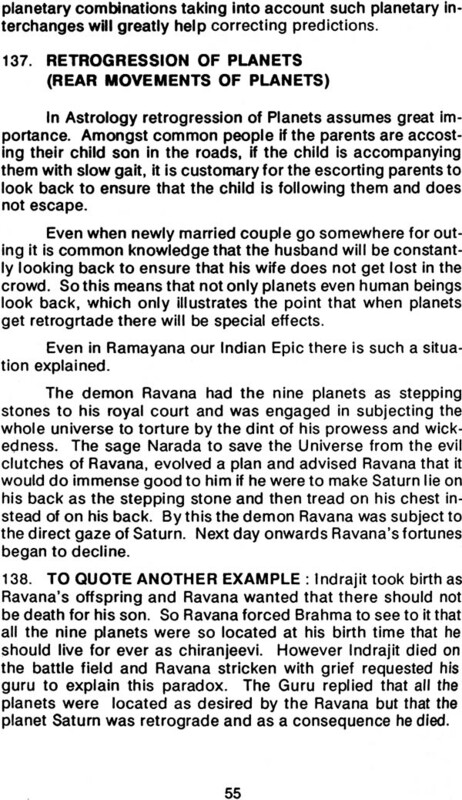 Out of ten predictions given out by me, even if one or two would come true, I used to feel very proud of myself, congratulate myself and used to feel that was the very incarnation of Brahma the Creator. 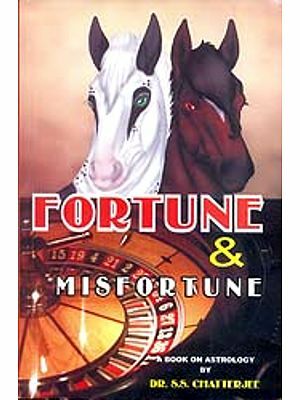 But I knew in my heart that the correctness of one or two of my prediction was more due to chance than to my own skill. 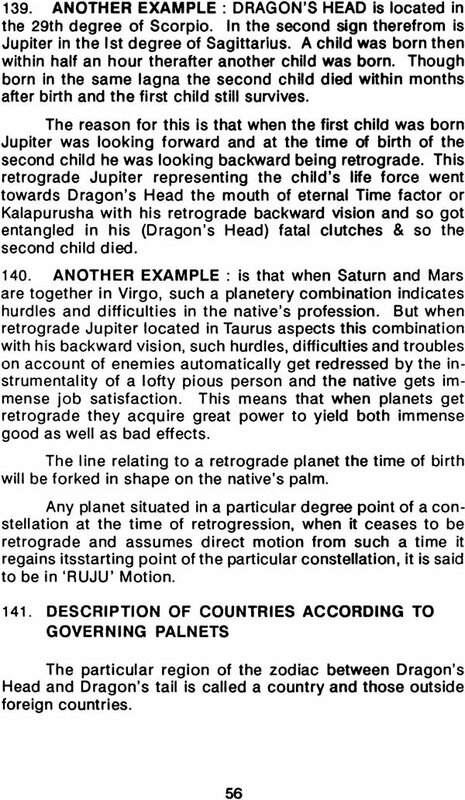 After sometime I picked up knowledge of Palmistry and the predictions made by me on the basis of a combined knowledge of Palmistry and Astrology used to come true to a great extent than before. 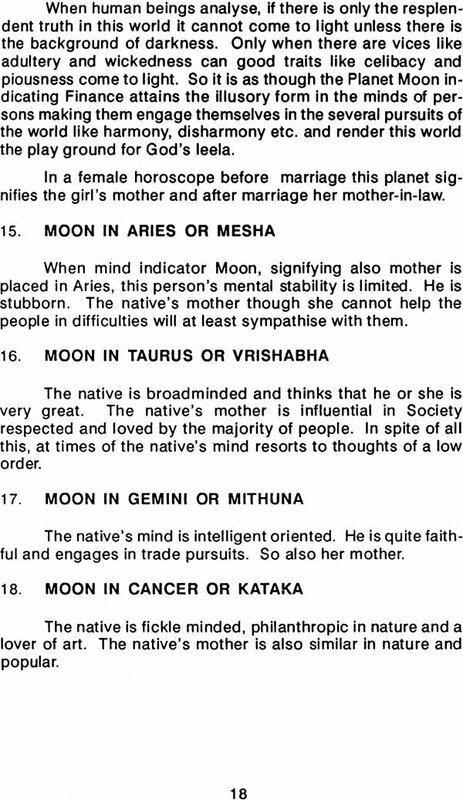 But I had a growing feeling feeing that there were hidden secrets in Astrology which I had not known. 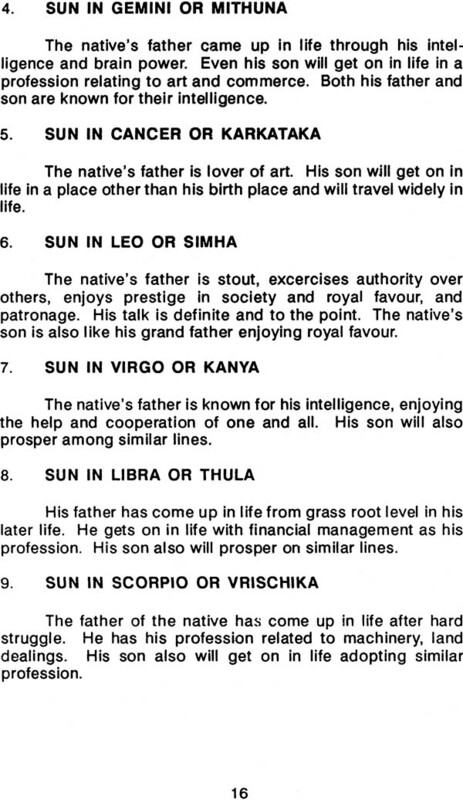 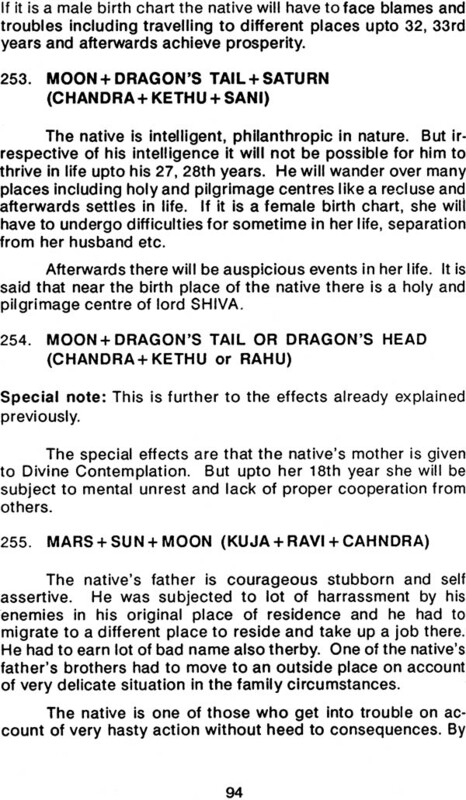 Once when I went to consult a Nadi Astrologer about my own future, everything about me from 1961 upto December 1989 (I went for consultation in 1961) was given out to me. 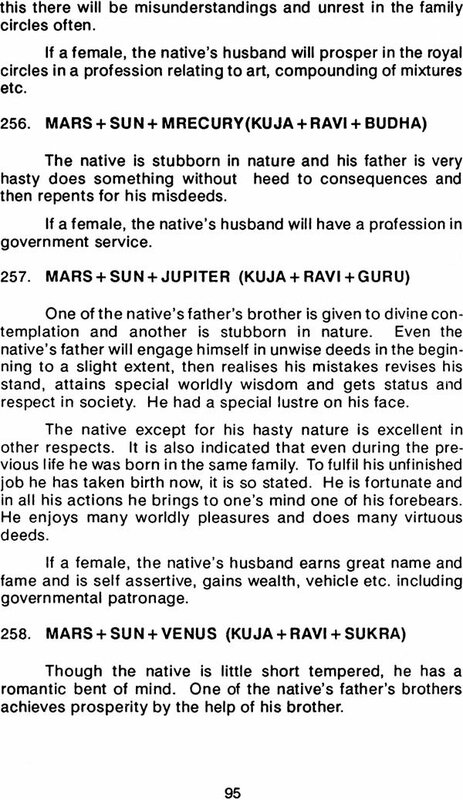 I am glad to divulge that whatever was predicted about me including auspicious as well as inauspicious events, deaths in family circles, funeral ceremonies came true. 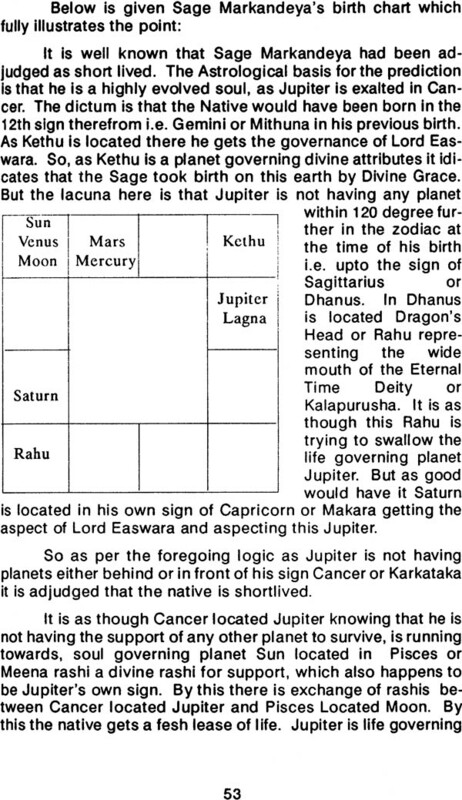 This made me feel that there must be something secret and hidden in Astrology and that I must make earnest efforts to study Nadi Astrology to unearth the same. 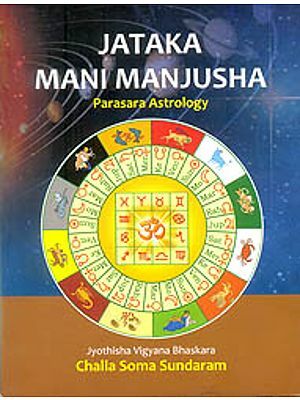 With the help of friend and incurring monetary expenditure there-on I conducted researches in Nadi Astrology and realized that the governing of aspects of Planets or “KARAKATWAS” of planets are most important and all predictions have to be attempted based on these basic planetary governing aspects. 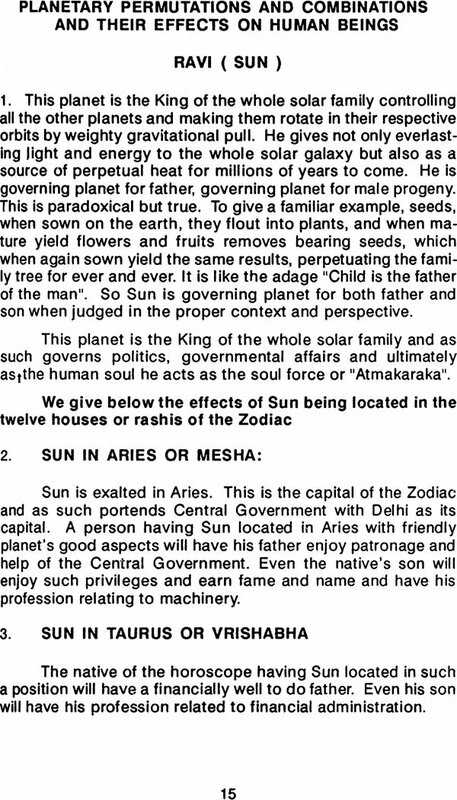 I experimented on many birth charts and came to know the basic truth underlying correct and scientific predictions. 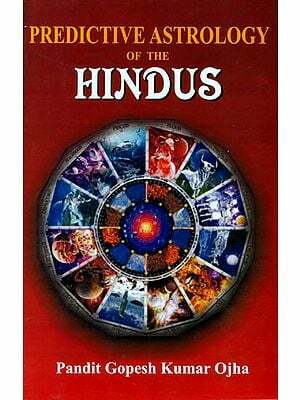 I published these hidden secrets of Nadi Astrology in a compendium entitled “BHRUGU NANDI NADI” which received universal acclaim. 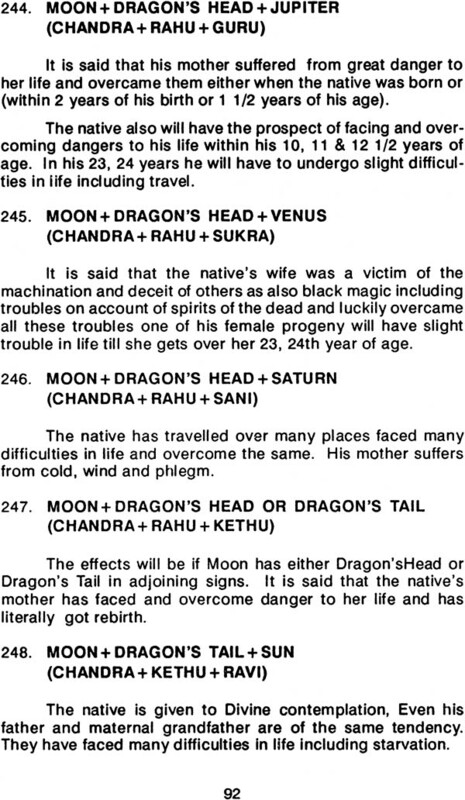 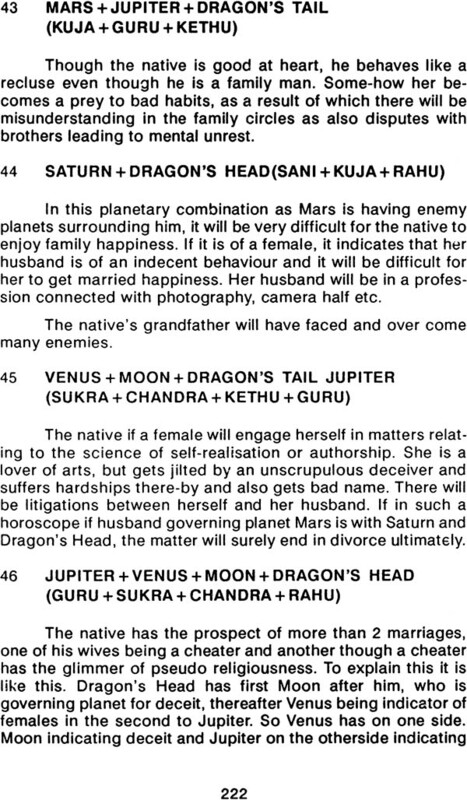 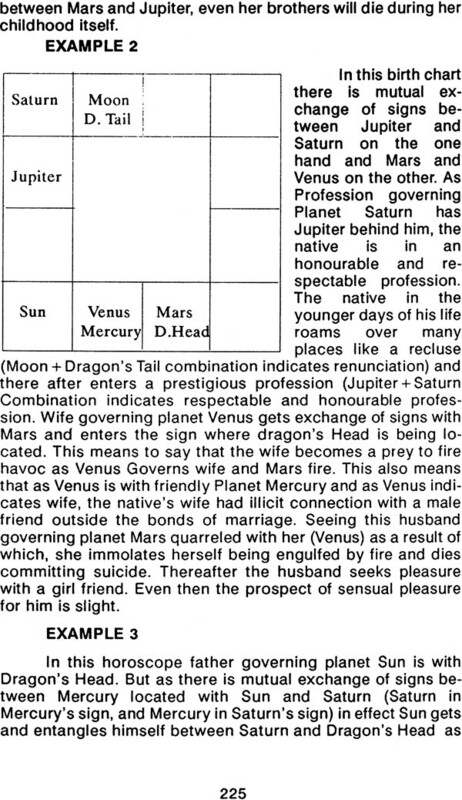 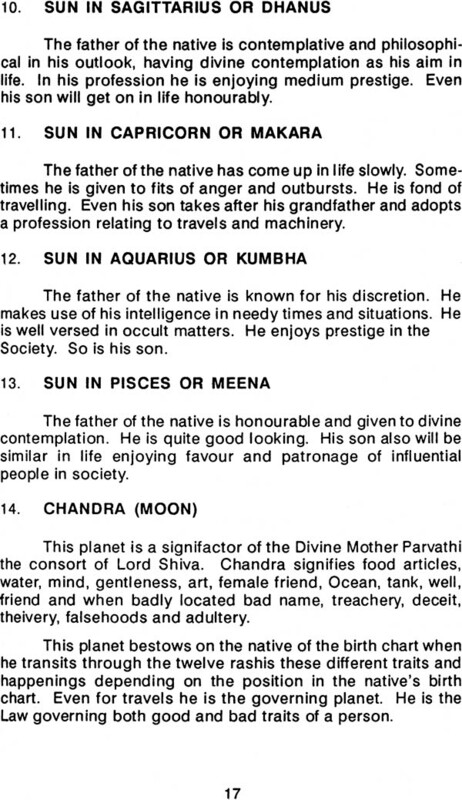 Realising that it would be very difficult for students of Astrology to understand these gems of Astrological secrets without full and complete explanation. 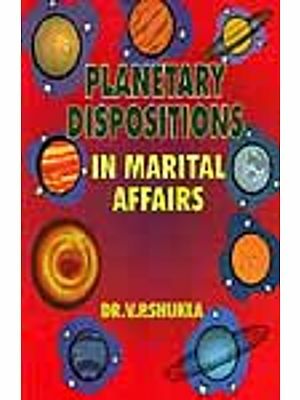 I brought out another publication entitled planetary Permutations and combinations and is releasing the same herewith as first part. Herein I have followed the method of questions and answers in the beginning. 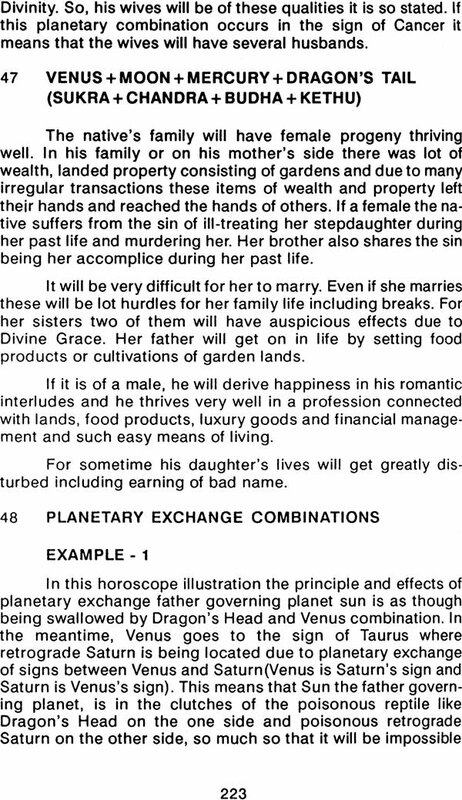 I crave the indulgence of the readers to go through the same with earth application. 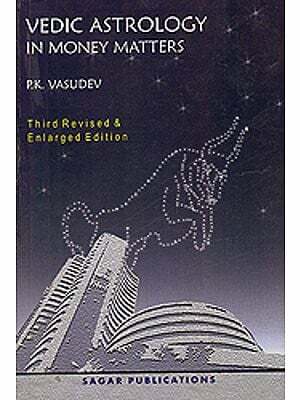 I offer my heartfelt thanks and respects to all those who have helped me to bring forth this volume and especially to Shri A. Satyanarayana lyer for his invaluable help in translation and discussion and to Sarvashri Murugan, Ganeshan, S.T.Sharma and Nagesh Rao for having helped me with Nadi texts.